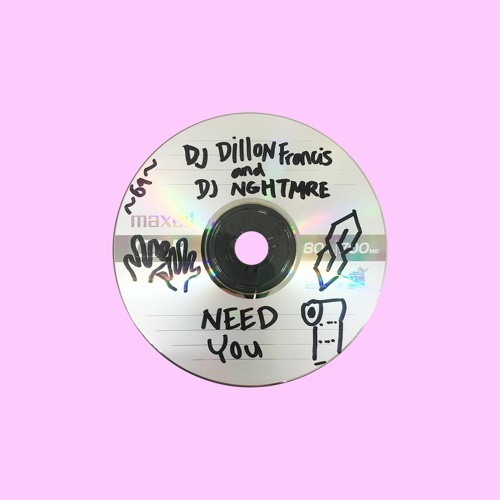 L.A. DJ and producer Dillon Francis teamed up with NGHTMRE to release Need You, their latest single, which serves as warm-up heading into a very hot festival season 2016. Moombahton at its best, by the genre’s spotlight artist, Need You drops right before the summer with a ridiculous music video featuring DJ Darren, one of Francis’s comedic personas. As is often the case with funnyman Francis, hilarity ensues. Dillon Francis tends to work on brilliant collaborations with up and coming young starlets, and NGHTMRE has been one of the hottest names around for a little while now, having secured a place at some of the top electronic festivals this year. Need You is about as great as you’d expect a collaboration between these two to be. A big, fat drop is followed by a melodic break sure to become a prominent fixture on this year’s setlists. It’s energetic and frantic, a reminder that moombahton is still out and about. Catch Dillon Francis or NGHTMRE on tour. You can also listen to the single below.